Whatever your business we all have one thing in common – the need for good cashflow. For any business that raises invoices for its goods and services means extending credit terms to your customer. Typically the most common payment terms are 30 days from date of invoice, but you might extend shorter or longer terms to your customers. Having issued your invoices you might be forecasting to spend the money on wages, bills or investment in growth based on your customers paying you in line with your terms. In reality many businesses will wait until they are chased to start the payment process. At this point the importance of having a professional credit control operation becomes clearer. Good cashflow starts with good credit control and that starts with how you raise and send your invoices. To make sure as much money is paid on time as possible make sure your invoices are raised in a timely manner, issued with clear instructions on how to pay you and with your terms of business clearly stated. If possible include a date you expect to be paid. Finally it helps to put the ball in the customer’s court. You can do this by including a line to the effect that if there are any issues with the invoice they must contact you within 7 days giving a telephone number or email address on which to do so. By doing this, you avoid the unhelpful position of only finding there is a problem after the invoice is due. Find out early to protect your own cashflow. Before your invoices are due open a dialogue with your customer. Depending on the size of your customer, this might mean anything from speaking to the business owner, to an Accountant, or to an Accounts Department which may be within the company or outsourced. Who needs to authorise payment? Do you pay suppliers by cheque or BACS? When do you have your payment runs? and most importantly where is my invoice in the process? Debtors may have many different reasons for delaying payment so it is vitally important to identify their process and the current block you are up against. Where there are issues for them you can easily find that they transfer on to negatively impact your own business if you don’t get to the front of the payment queue. So act early, and understand where your invoices are. This is where the importance of strong credit control procedures pay dividends in maintaining your own cashflow and protecting your business. 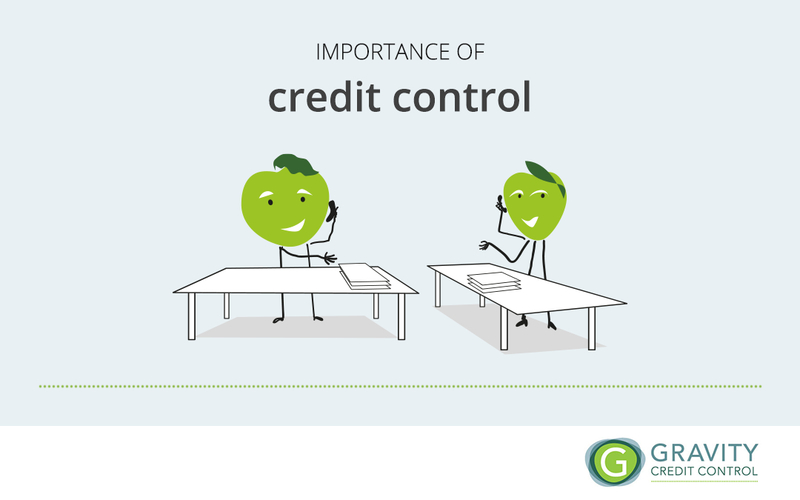 By not recognising the importance of credit control you may be effectively offering interest free loans to your customers. If many customers pay you late the effect can multiply hurting your cashflow. If you don’t have a procedure or anyone in-house consider outsourcing this key operation to a third party.